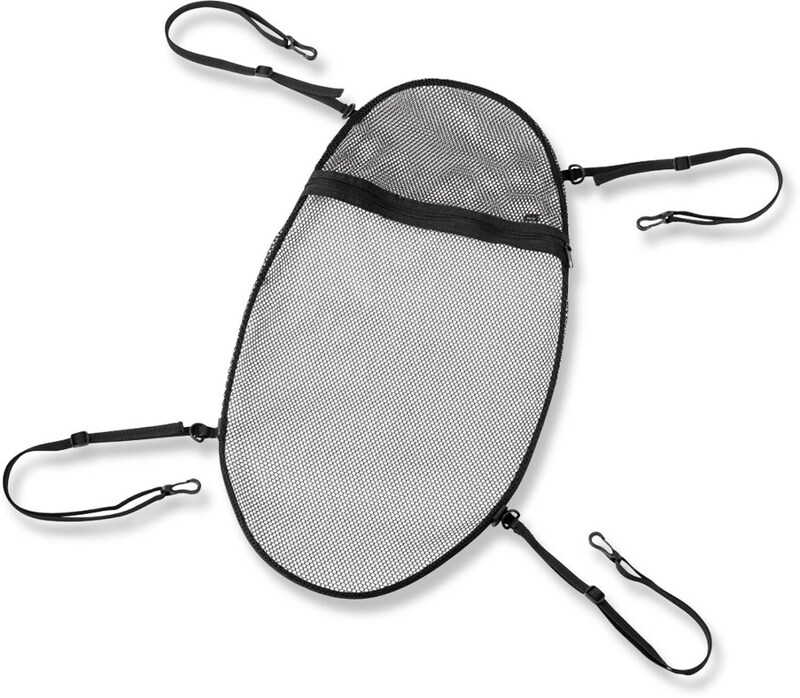 This is one of those very useful pieces of gear that you will come to rely on in your tent and you will wonder why you didn't get one earlier. 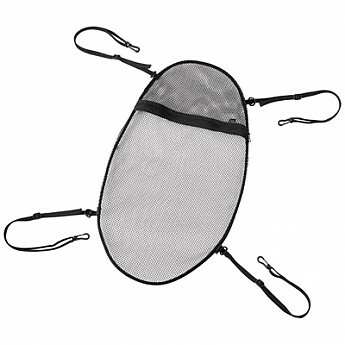 I would recommend this to anyone that backpacks and has capability to add one to your tent. I would like to talk about a couple of small items I found extremely useful for my tent while I was backpacking a few weeks ago above Tuolumne Meadows at Yosemite National Park. 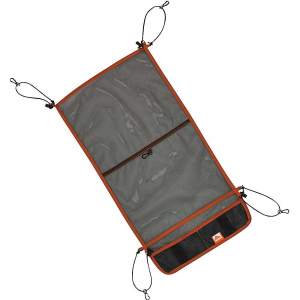 First is the MSR Universal Gear Loft. 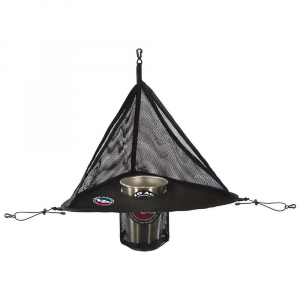 This item adds a gear loft to the top of your tent. 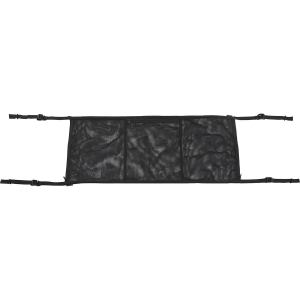 The loft has four attachment straps with a latch on the end of each strap. 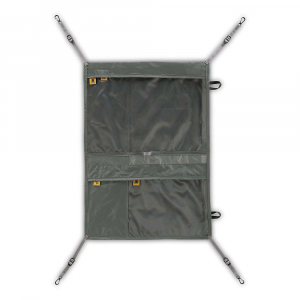 You attach the straps to loops on the inside top of your tent. You can then cinch up each of the straps to hold it up close to the top. 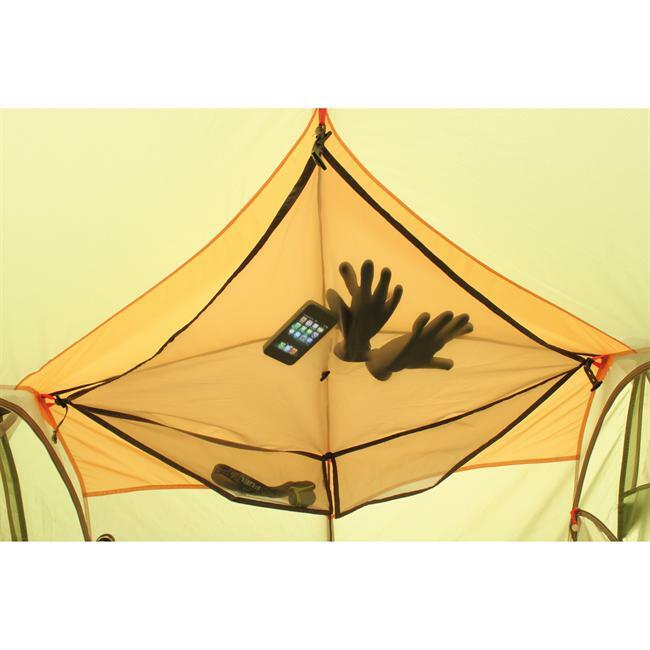 The loft has a net area that will hold items as well as a small zippered pocket to hold a small item such as your phone or wallet. I found it very convenient to hold things I might want to get to during the night. At the end of the trip I have left it attached to the inside of the top of the tent for storage. I don't know how many tents have little loops near the top on the inside of the tent but I found my old North Face VE25 (20+ years old), my MSR Carbon Reflex 2 (10+ years old) and my new Hilleberg Rogen tent all had little loops I could attach the gear loft to. In addition to the Gear Loft I purchased a couple of MSR LED Tent Lights. These are small LED lights, in either Red or Clear, that have a couple of small but very strong magnets attached to loops on the lights that allow you to attach the lights to about anything in your tent (see my review of the LED Tent Lights). 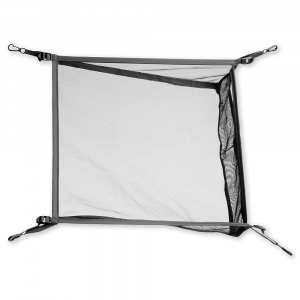 A GREAT couple of items I would recommend to anyone who backpacks and uses a tent.